Make a Donation - Able-Services, Inc. Thank you for your support of Able-Services. The button below will take you to the donation page of our parent company, Leg Up Farm. Please be sure to select "Able-Services" on the Designation menu. 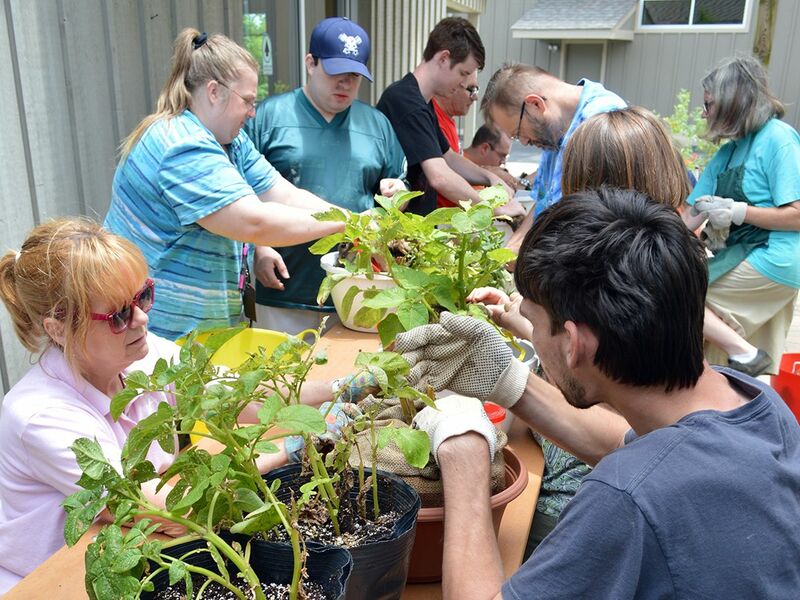 Your generous donation will help to fund activities and programs for our participants as they develop and expand their skills for living and thriving independently in our community. To learn more about other ways you can support our program, please contact us. Able-Services, Inc. is a charitable 501(c)(3) organization as provided by Internal Revenue Service requirements. A copy of official registration and financial information may be obtained from the Pennsylvania Department of State by calling toll free, within Pennsylvania, 1-800-732-0999. Registration does not imply endorsement.